Where is it written that your parents have to go south for the winter together? 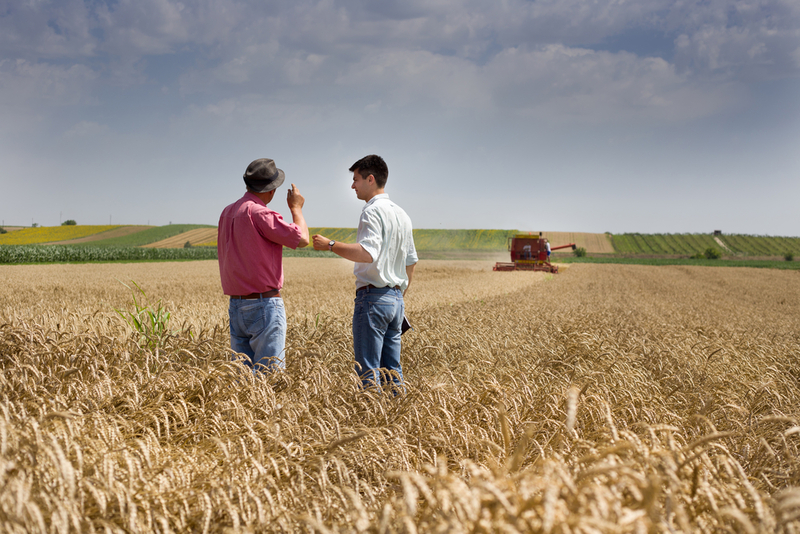 Many aging farmers like to visit the sun belt at this time of year to get rest, connect with friends and have some well-deserved fun. But what if one of your parents prefers to stay home? When both spouses cannot find a compromise, it’s fuel for a fight. 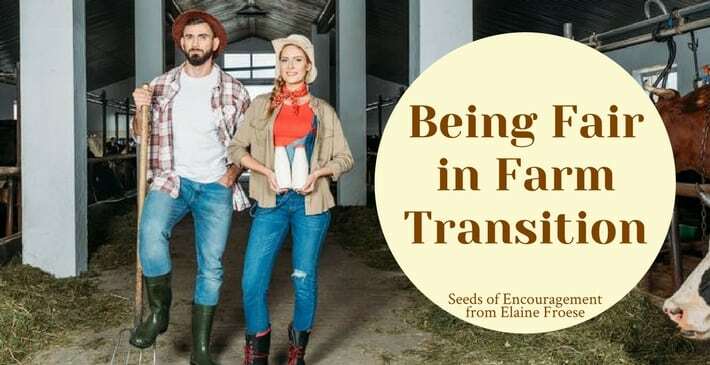 #Farm #transition can be challenging, but remembering these key points will help keep the #harmony. Maintaining harmony during a transition may be difficult, but it is possible. What choices can you make to create a sense of fun and fulfillment as you make plans for succession? Fighting over taking trips simply reinforces the limiting belief that couples must travel together. The adult successors love to see Dad and Mom leave the farm for a few months to prove that they can handle the management of the business. If you are the parent wanting to stay put, send your spouse off with their siblings, cousins, or friends. Be adaptable! When feeling particularly stuck, it’s important to remember that this too shall pass. In one case, a farm family gathered their kids and their spouses together to talk about the tension in the parents’ relationship. The kids agreed it was time for the parents to get marriage counseling as the parents’ clashing dreams and wishes needed a reality check. The entire family was present to create solutions and workable options for better harmony. The timelines put on the flipchart created a sense of hope for concrete action steps. We are all aging. Are your current roles enhancing your current life stage? You are not 21 anymore. 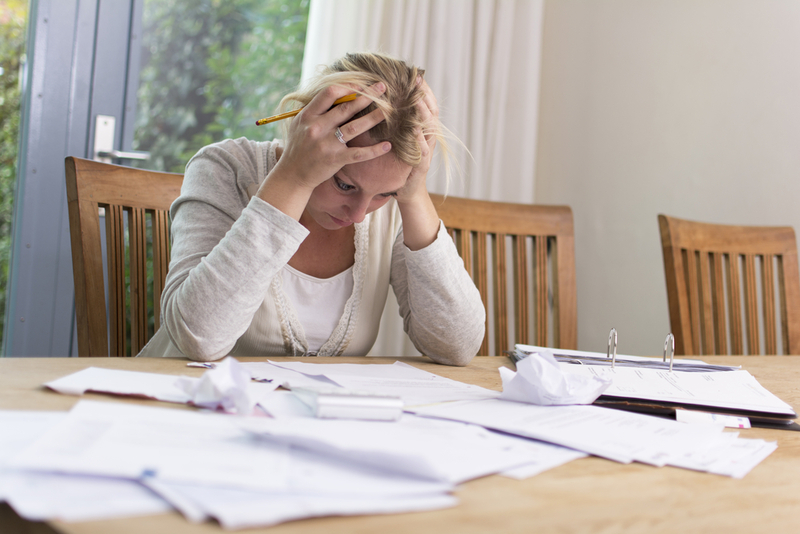 Just because a job is tough doesn’t mean you avoid it. Break the planning steps into small chunks and get each piece of the puzzle face up…look at your wills, power of attorney, insurance, financial and lifestyle needs, family meeting action steps, business vision for the farm, tax planning, and time for fun. Each of these pieces can be a tab in your planning binder, and you ensure each section has a great advisory team helping you make the best decisions. If you break down the process into workable steps, you will feel a sense of progress. Which advisor do you need to see next week? What gives you energy? It is important to know what gives you energy and what keeps it up. Practice good self-care and well-being. You can’t have the resiliency to take risks or let go if you are running on empty. Dad might want to have a few weeks in the sun, and Mom might want to visit her sister in Victoria. 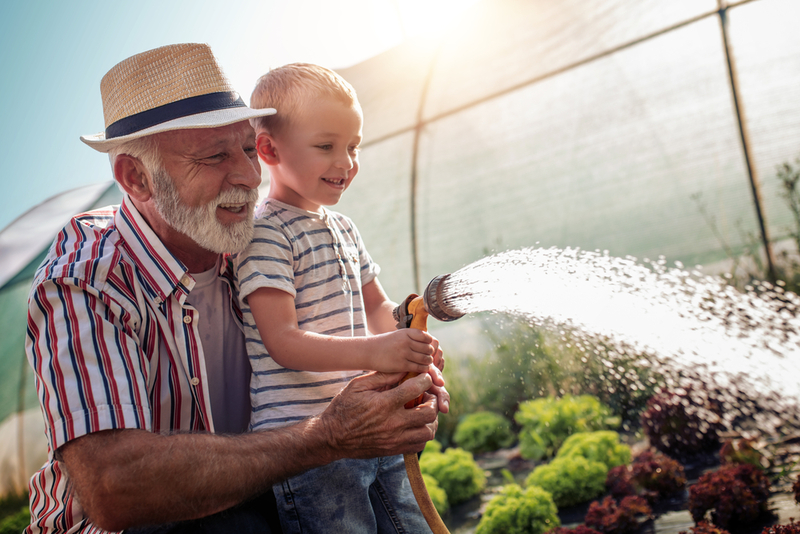 Recognize that “different is not wrong, it is just different.” Your adult children want grandparents who can let go of the farm’s demands, play with grandkids, and enjoy the fruit of your 40 years of hard work. Play! If your life is full of drama, ask yourself why you are choosing it. Marilee Adams, the author of “Change Your Questions, Change Your Life”, says that we choose to have a learner mindset and be responsible for our actions, or we choose to be judges and drag others down with us into a pit of despair. As parents, your dramatic episodes are frustrating your spouse, your successors, and your family dynamic. Choose to understand the nature of your conflict and embrace positive behaviours. If you want to do a $40 online assessment of your conflict habits, email me at with Conflict Profile in the subject line, and get started becoming more aware of your hot buttons. My clients’ most requested desire for coaching is to have better communication. 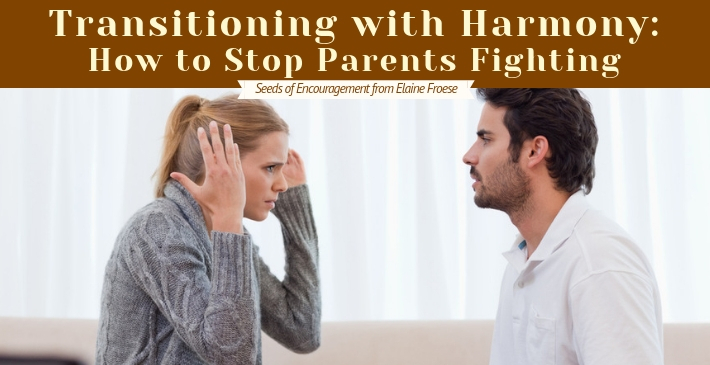 Sometimes parents who are fighting need a mediator willing to help shine a light on common interests that can connect them to a common goal and purpose. One of my client families did this and was thrilled to see they could have harmony once they both agreed on the healthy boundaries needed in their situation. This came about through a family meeting with honesty, shared emotions and feelings, and a spirit of cooperation. Sharing your emotions in a healthy manner creates healthier conflict resolution. Tears are good when they are genuine rather than intended to be manipulating. I affirm young men and aging fathers who shed tears in my presence because it means they are finally able to express deep longings pent up for far too long. Ready to explore coaching in the area of dealing with your emotions? Check out Emotional Wealth Management Inc. My colleague Dietrich Desmarais is a John Maxwell trained coach, skilled at helping you find “joy bonds” for your brain. He’s also willing to work with you on Facetime calls so that you can see him from your farm! The reward for transition is worth the journey. What step do you need to take next? Hi Elaine- another great blog; just checking, as heading says 10 things to remember, however I only see 8. Is there a problem with the download of the blog? Belated congratulations on your Wilson Loree award- you are a most deserving winner. 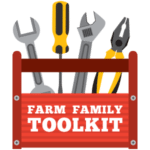 Grab Your FREE Farm Family Toolkit! Every farm team needs a great set of tools... and these are free! Thanks for subscribing! Check your inbox - we'll be sending your toolkit downloads there!